How many times have you had to throw away the pasta, because you had prepared more than you needed? You are not alone, keep calm! 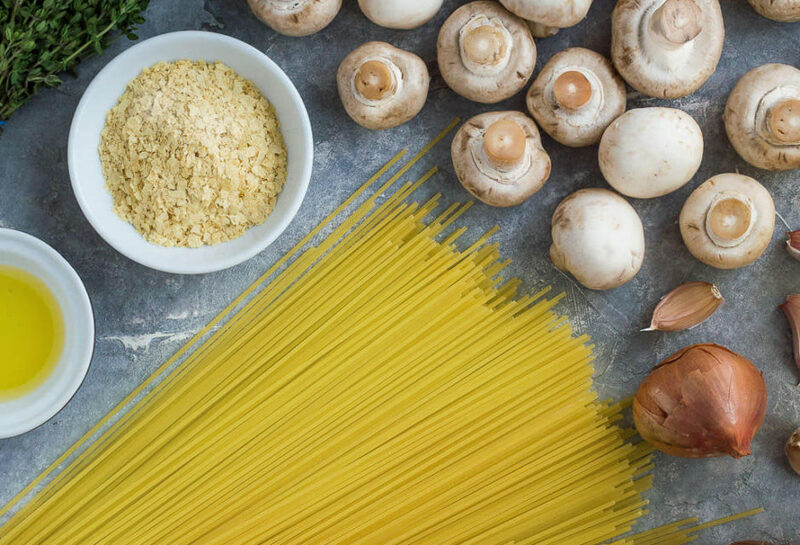 The secret is in the cooked unsweetened pasta that you can store in the fridge, and now we will show you some ways to prepare it. We have selected them so that we can offer you a variety of taste for the pasta dishes. So that, on the next day you will not even think about what to put on the plate. The pasta is ready to eat! Preparing the right amount of pasta for your favorite meal is sometimes challenging itself. Almost every pasta lover faces the dilemma of what to do with the leftovers of the already cooked macaroni or spaghetti. The solution is to put them in a sealing bag or lunch box and store them in the refrigerator. 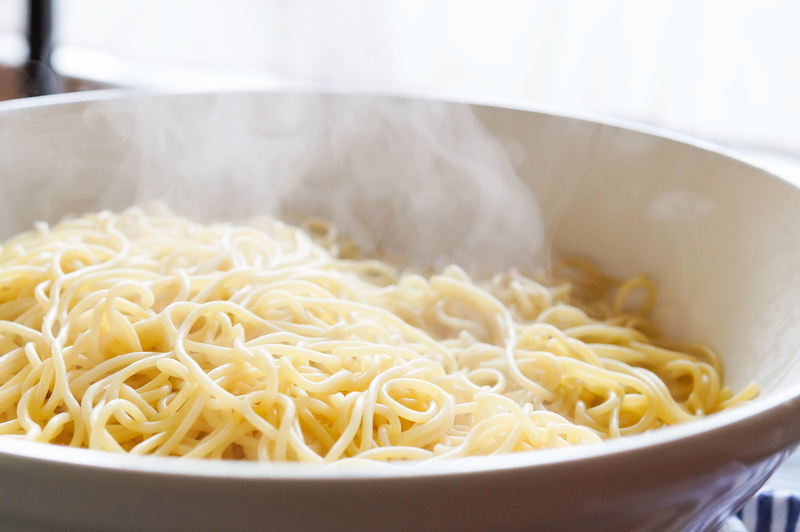 When you decide, remove the already cooled pasta and heat it for a maximum of 1 minute in hot water. Drain it and you already have delicious spaghetti or macaroni ready to be flavored with a great sauce. A good advice is to avoid stirring the whole pasta with all of the sauce. Keep the chilled and unflavored excess of the pasta, which you can turn into a delicious and healthy lunch for school or work for the next day. 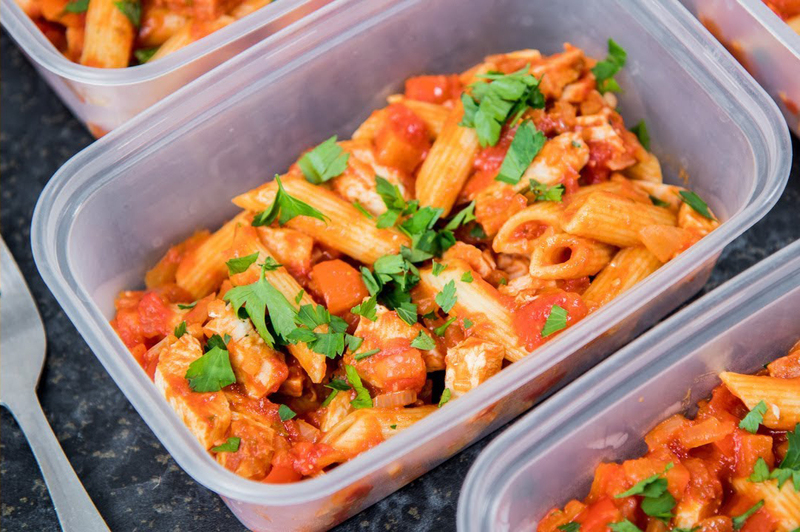 Before you put the pasta in a suitable lunch box, add tomato sauce, chicken pieces, a pinch of salt and pepper and sprinkle it with parsley. This quick recipe is extremely delicious when served hot as well as cold. Leftover cold spaghetti or macaroni are a great addition to almost any salad. In this way, the salad becomes even more nutritious and fits nicely with your menu as a side dish, appetizer or main course. 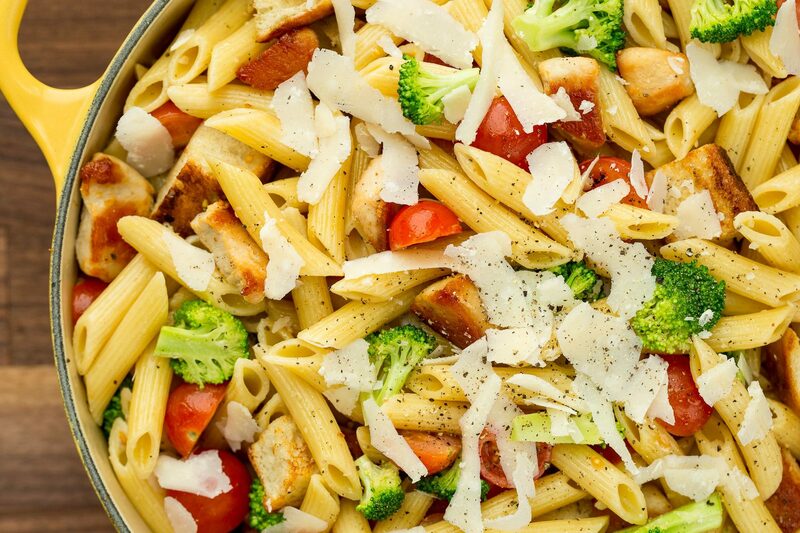 You can quickly and easily mix yesterdays’ penne with some broccoli, bites of roasted chicken, cherry tomatoes, Caesar salad dressing and a pinch of salt and pepper. Sprinkle with some croutons (optional) and get ready for your delicious dinner without having to spend a lot of time or throw out yesterday’s remaining penne. You already have the secret for the leftover cooked pasta. Now you only have to put it into practice and enjoy it on the next day. Bon Appetit!